WHY ARE NEW PRODUCT SPECIFICATIONS NEEDED? Product specifications are a tool that helps protect a sector and set out practices relating to a region’s characteristics and history, but they must also help meet the demands of consumers, our clients! Consumers are particularly concerned with a product’s origin, production methods, animal welfare and traceability. So by answering their questions, while also adapting to the local area, we are able to work to develop Bleu d’Auvergne, its brand and, above all, its value, so that everyone involved in its production can live better in the future! It is worth bearing in mind that a change to product specifications, particularly a change to the production area, involves a lengthy and difficult process (over 15 years) and deeply challenges everyone involved, whether dairy farmer or processor. WHAT ARE THE KEY MEASURES? We have addressed mainly 2 aspects. On the one hand: improving production conditions and strengthening the role of grazing (a minimum of 150 years per year with fixed minimum surface areas), guaranteeing autonomy to decide on a dairy herd’s feed by limiting the quantity of concentrate and prohibiting certain controversial foods (such as GMO, palm oil, flavourings and colourings) – all while improving traceability and determining production regulations. And on the other hand: redefining the PDO production area. We have in fact refocused the production area around the mountain region thereby reducing the production area by almost 50%. HOW DO THE NEW PRODUCT SPECIFICATIONS AFFECT PRODUCERS? While examining the production area, the existing area, particularly the primacy of Bleu d’Auvergne practices, was taken into account. 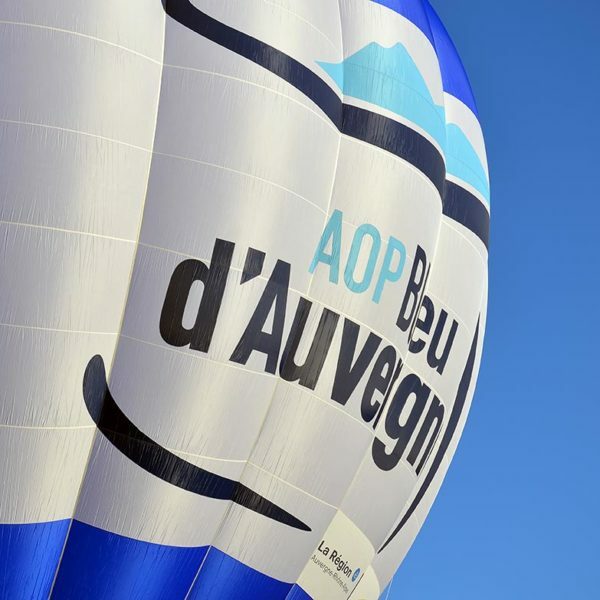 It is important to remember that because of the former area’s size, not all of the milk produced by authorised farmers was used to make Bleu d’Auvergne! So in most cases, the producers who are now excluded from the PDO were already not being used by the PDO. Our main aim in reducing area size is to use as much milk from the area as possible to make Bleu d’Auvergne PDO, and thereby make better use of the milk produced by dairy farmers. To carry out a search, type in your key word and press enter.